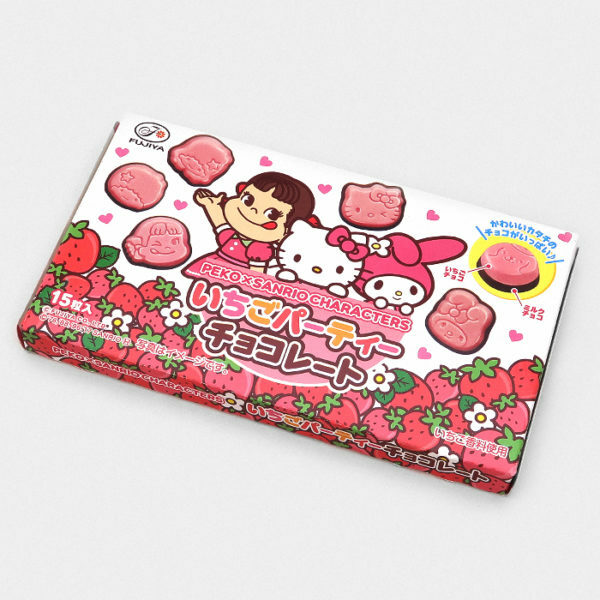 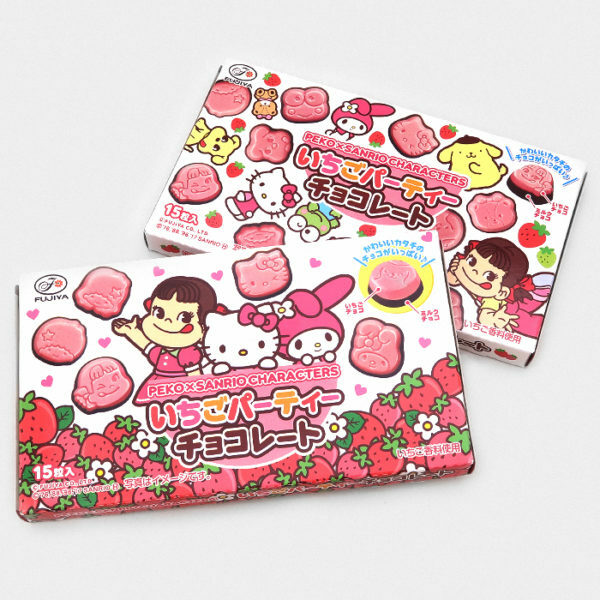 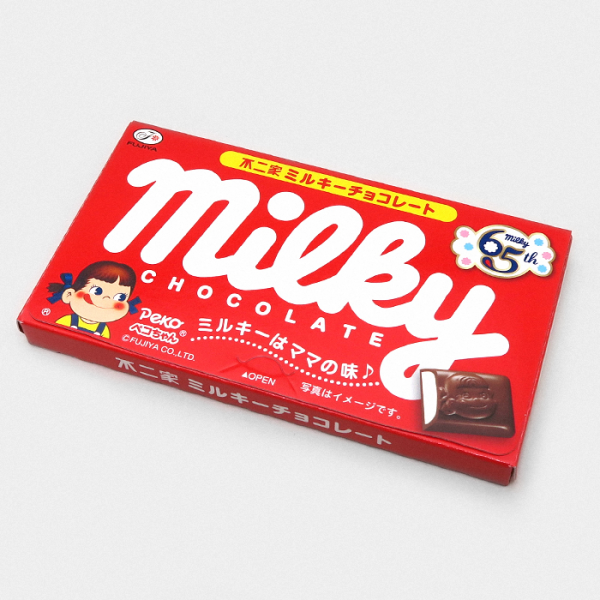 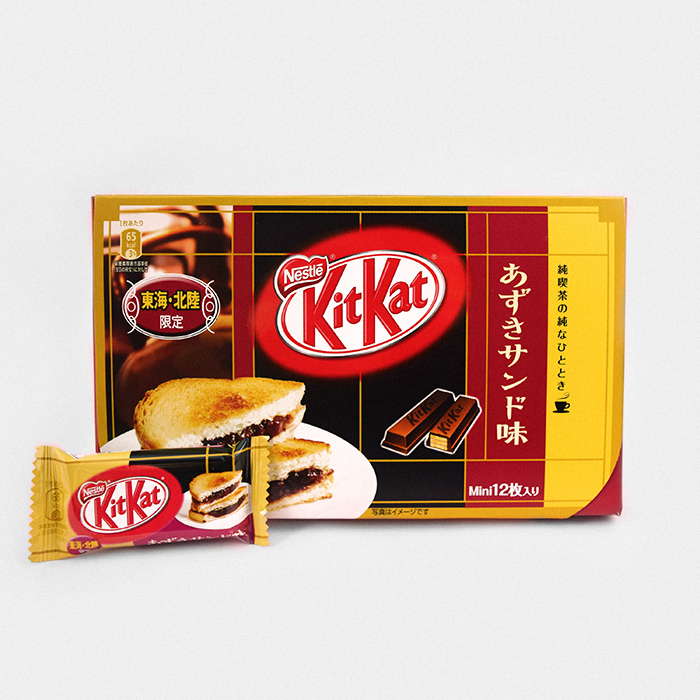 This is the limited edition Red Bean Sandwich Kit Kat from the region of Hokuriku. Red Bean paste is used in a variety of traditional Japanese savoury / sweet snacks like Dora-yaki and Taiyaki. 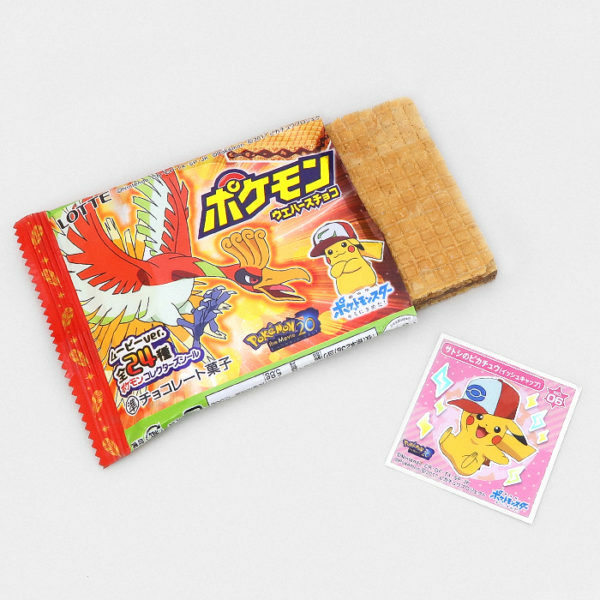 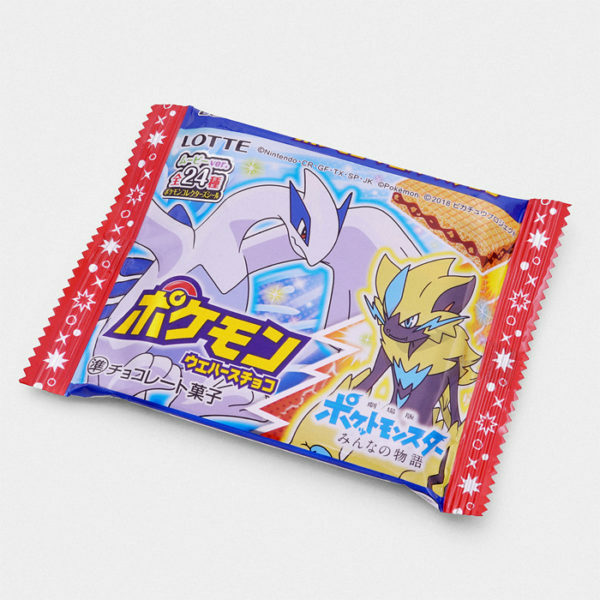 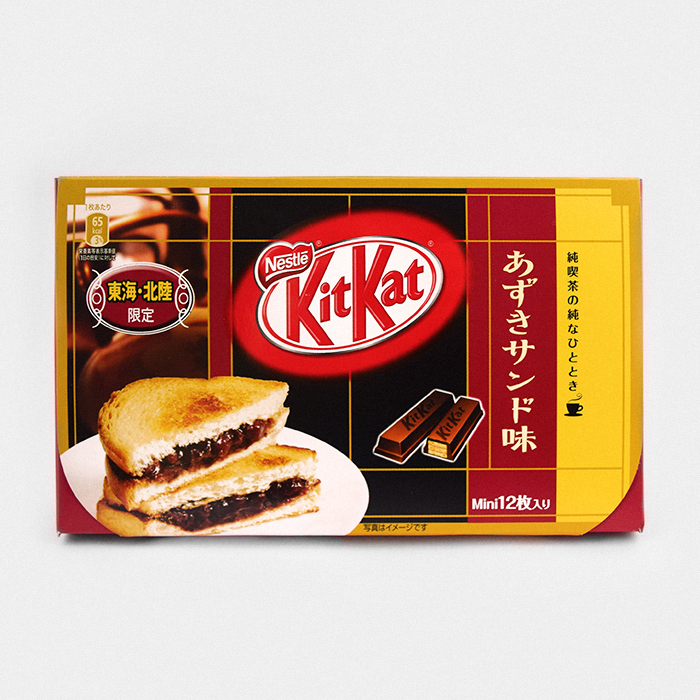 Nestlé have combined this Japanese traditional flavour with the taste of lightly toasted bread to create the Red Bean Sandwich Kit Kat. 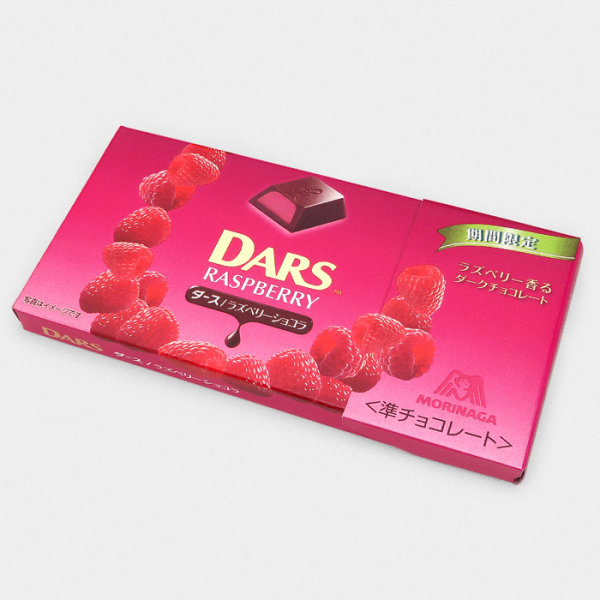 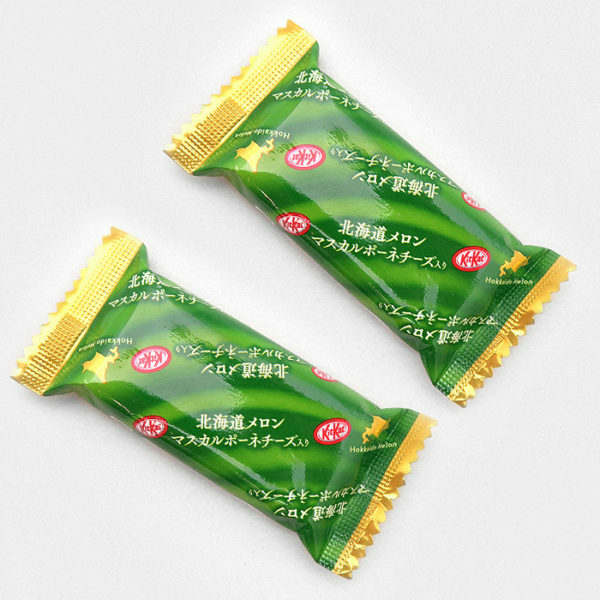 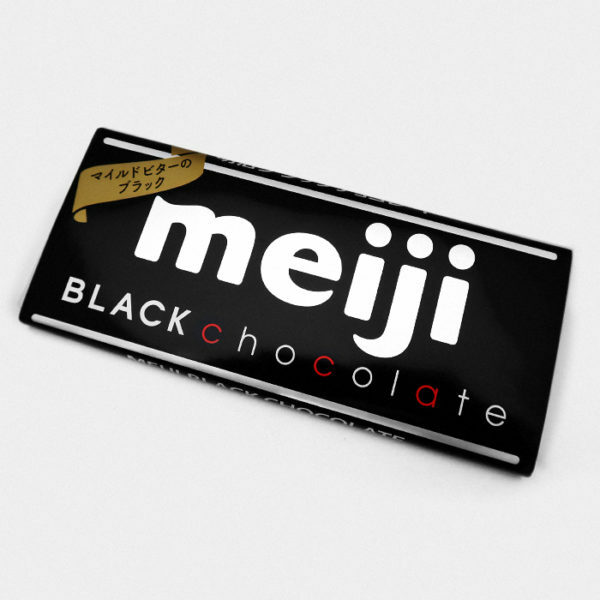 This is a great choice for any fans of other traditional Japanese Kit Kat flavours like Matcha Green Tea and Purple Sweet Potato. 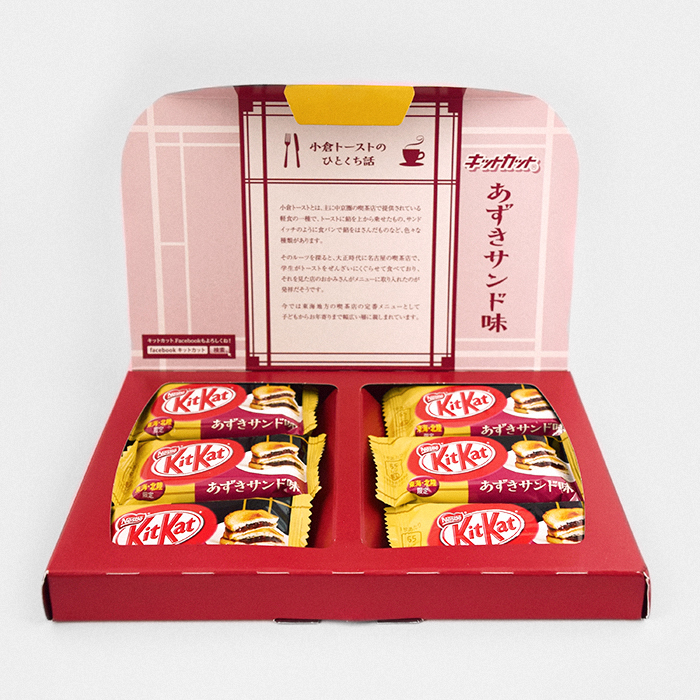 These special edition Japanese Kit Kats come presented in a beautifully designed gift box that is designed to perfection. 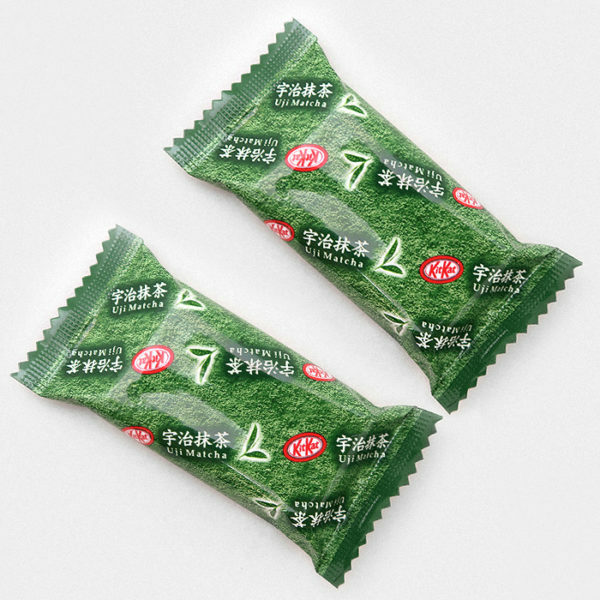 Inside you’ll find 12 individually wrapped mini bars of the yummy Wasabi Kit Kats.